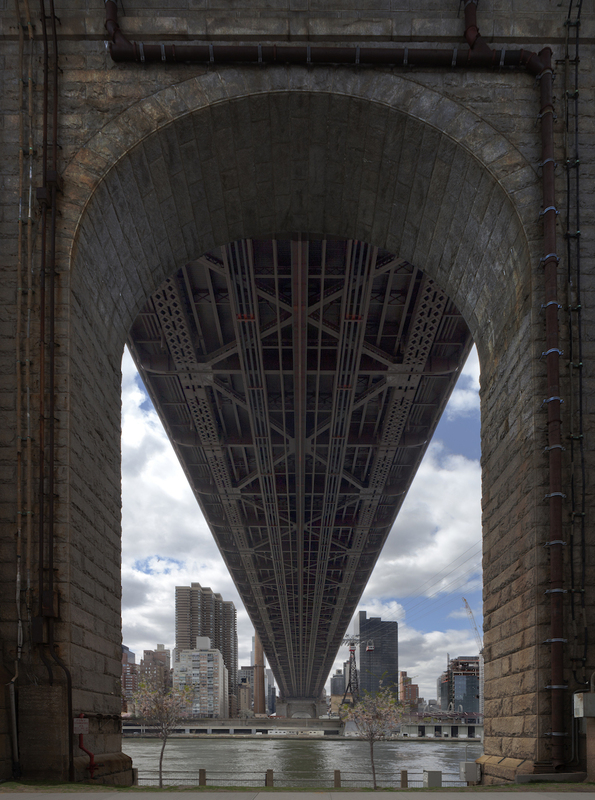 Nothing makes you feel quite as small as standing beneath one of these bridges. The sense of scale is unbelievable. Immense is the only word I have for it. I tried to portray this "bigness" when I captured this 17 image panoramic stitch. I love seeing this image Big. It makes me feel as if I were there again.